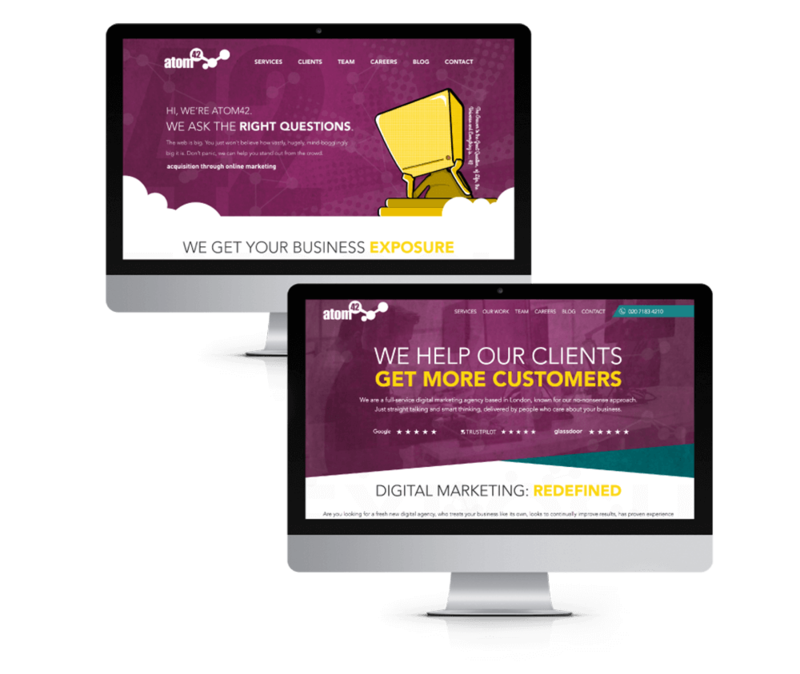 A beautiful looking website is just one factor in creating a successful business. Knowing how your users engage with your site is arguably more important. Our user experience experts know how to create insightful usability testing projects and conversion rate optimisation (CRO) strategies to help you understand how your visitors behave. Knowing this will help us create a more effective user experience, driving more conversions, and increasing your revenue. A/B testing can be a great way to test a theory about your website or brand. It could be as small as a button colour or as large as homepage redesign. Whatever the size of the change, A/B testing can provide valuable insight into whether a proposed change is the correct thing to do. We run A/B testing across both PPC accounts and using organic traffic, providing a ring-fenced portion of traffic to test on and gain insights. Test are monitored continually, so any drop off in conversion, should it happen, can be reverted quickly, easily and without risk to your business. 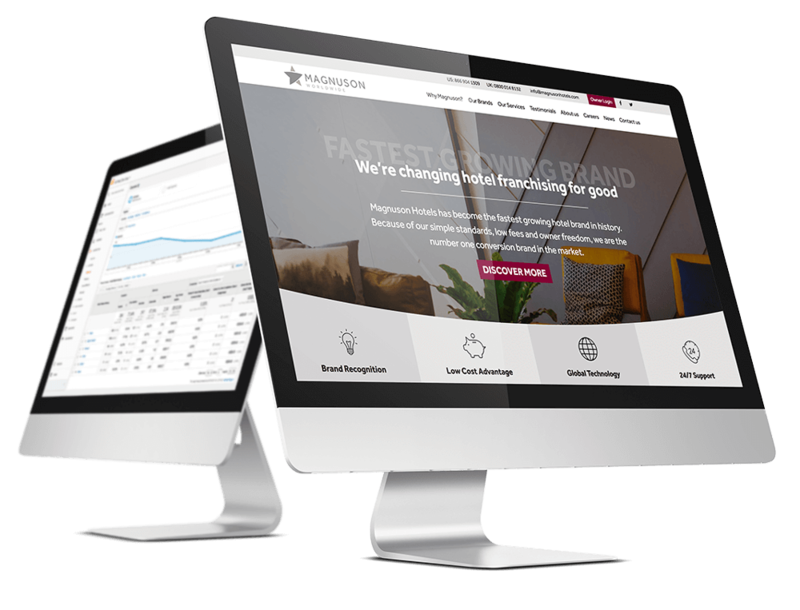 Once statistically significant, we’re left with hugely valuable data to inform large scale website changes and boost conversion. It’s a risk free way of boosting your conversion rate and with it, your digital performance. Ever wondered what it would be like to try a different conversion funnel? How about a different homepage or a different sign up form? Content experiments can allow you to do just that, without sacrificing your business goals. 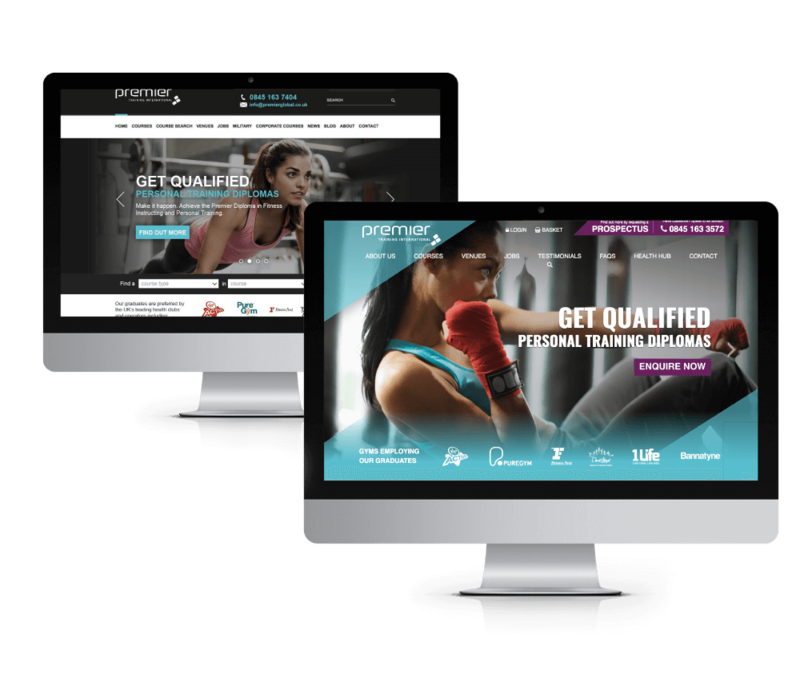 Our content experiments are totally bespoke, allowing particular website sections, portions of traffic or device users to be segmented and used for testing. This focused approach allows for targeted testing that returns real insight, without risk to the main site or the majority of traffic. One completed, we’re left with powerful data to inform website changes and further testing. There’s no point in running a test unless the resulting insight is helpful and provides real value to your business. That’s why we take the measuring and reporting of our tests so seriously. For each test we run, we don’t just measure conversion rate. We also measure user behaviour and broader website metrics, so when a test is complete, we don’t just know if it worked, we know why it worked. 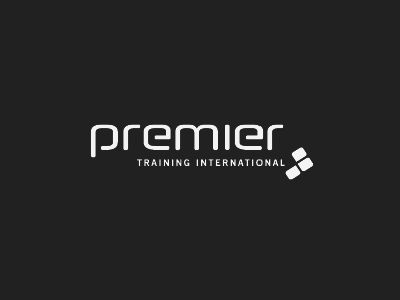 Our reporting structure keeps you in the know from the moment a test is launched to the moment it is completed. There’ll be no unwanted surprises on your site and you’ll always be kept up to date with whether a change has worked. Perhaps one of the most powerful methods of optimisation, usability testing provides an opportunity to explore your users’ emotions, feelings and experiences while interacting with your brand online, resulting in priceless suggestions for optimisation and improvement. We work closely with specialist recruiters to source test participants who exactly match your target audience. From there, we use website data to guide us toward important website sections and drop off points that can be tested and examined. The return is huge. A catalogue of your users interacting with your site and letting you know what they like, don’t like and what they’d like to see. The resulting information can be hugely valuable and lead to dramatic changes in conversion rate. 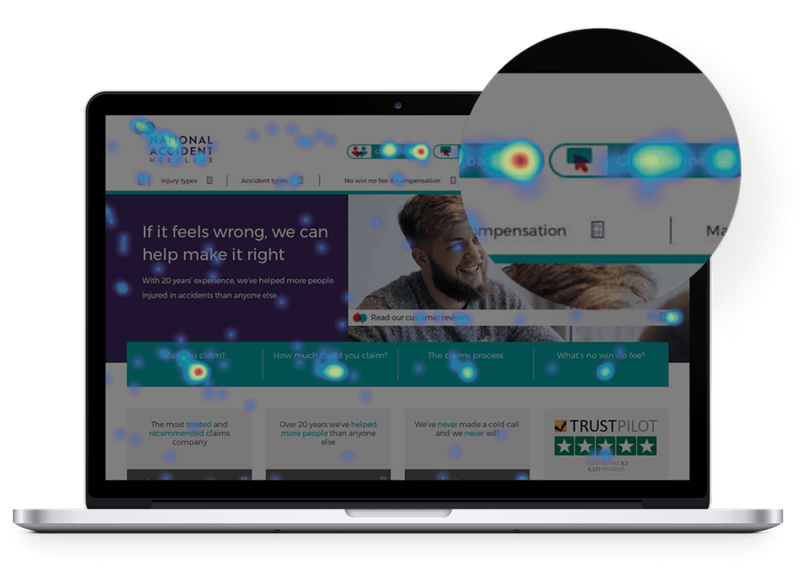 Heat maps offer continual data for ongoing website optimisation, providing both a guide for optimisation efforts as well as an important source of information to support or disprove theories and data. Our usability specialists routinely analyse heat maps to identify website elements that are being over looked, content that is being missed or confusing sign posts. When combined with website data, heat maps often help in telling a more complete story than website data ever could. It is here where their value is truly seen. 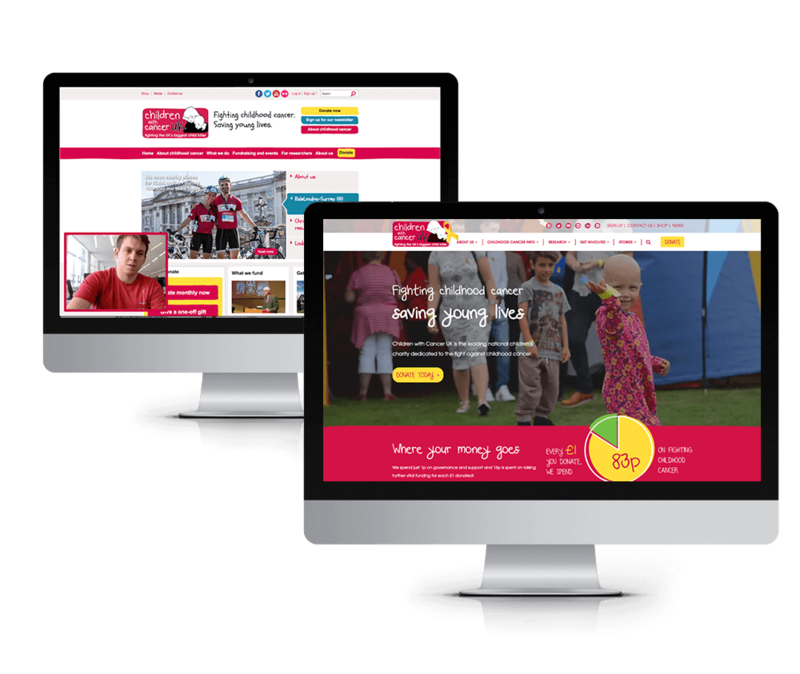 After carrying out a full UX testing project, we re-designed the main website using the insights gained from testing. We ran UX testing sessions and compiled an analytics report for Make-A-Wish, delivering insights which they acted upon successfully. After running UX testing, we are in the process of redesigning their new website.